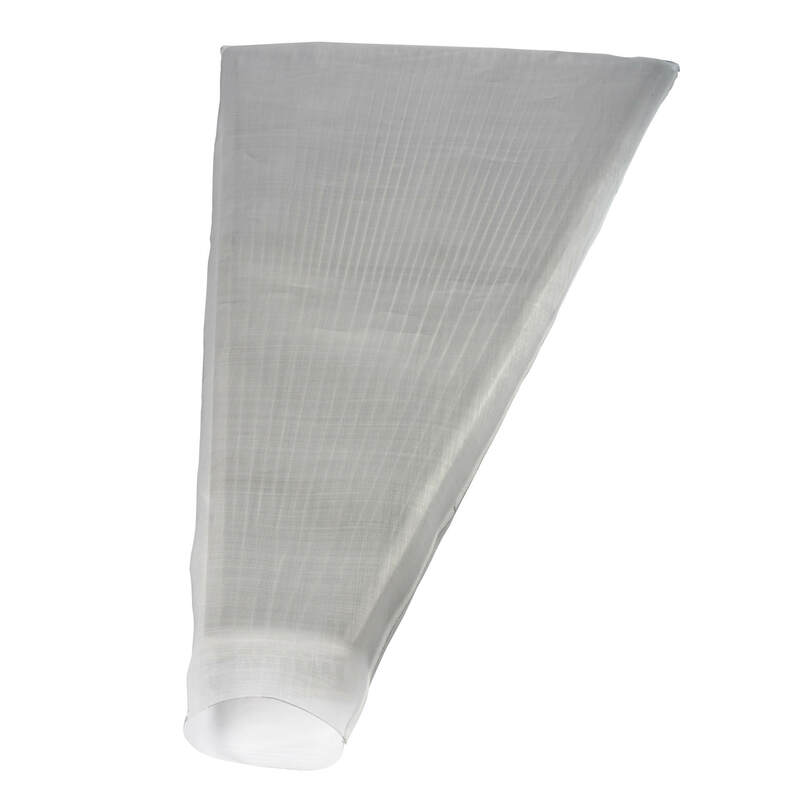 Segment covers for disc filters are manufactured of specially developed fabrics. The segment covers are manufactured so that when shrunk on the segments, they fit exactly. The special fabrics distinguish themselves by their high mechanical strength, excellent rates of flow and filtration result. On request, we also cover and shrink your segments here in our plant and return them ready to be installed.